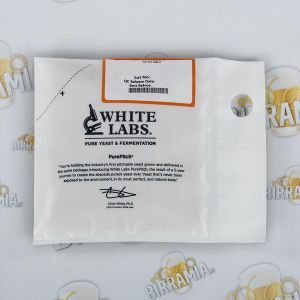 White Labs liquid yeasts for weiss and wit beers. They allow to brew true weiss-beers with the proper aromas of banana and cloves without exceeding. 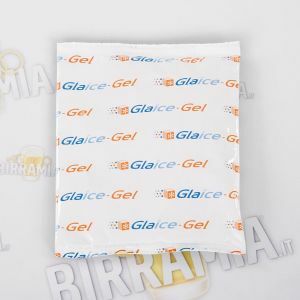 They don't need starter for worts with OG lower than 1.070, the vials must be stored in the fridge, during summer we suggest you to order liquid yeasts in the ice-packs.